Each class setting engages children in Bible stories, songs, crafts, conversations, and prayer. These rooms are a fun learning and growing environment for all who enter! Children are dismissed after communion and worship so that they can engage in those activities with their families. You are welcome to take your children back to our Children's Ministry area and meet their teachers. Please register your kid(s) before services start at the table next to the Welcome Center. If you have questions about anything on the registration sheet, just ask the people at the Welcome Center and they'll be happy to help you out. Registration papers can be turned in to the Welcome Center, and will then be given to your child's teacher. We desire to share the Gospel of Christ, teach the truth of Christ, and show the love of Christ to all children, birth through the fifth grade. We also seek to partner alongside parents in the Biblical discipleship of their children in a safe and loving atmosphere. Model the Christ-life to the children and families of Sanctuary by having a personal relationship with Christ and allowing the Holy Spirit to demonstrate that relationship through us in word and deed. Minister the Christ-life to the children and families of Sanctuary by providing safe, caring, age-appropriate and spiritually uplifting nursery, preschool, and school-age ministries. Make every effort to teach the Christ-life to the children and families of Sanctuary, grounding them early in life in the love of God and in the truths found in His Word. Please register your child(ren) before the worship service starts. You’ll find the registration/check-in area in the Colorado Room (lobby). If you have questions about anything on the registration sheet, the folks at the Welcome Center will be thrilled to assist you. Children of all ages start their morning in the sanctuary for worship with their families. They are dismissed after communion. (This half hour or so allows them to engage in worship with their families.) 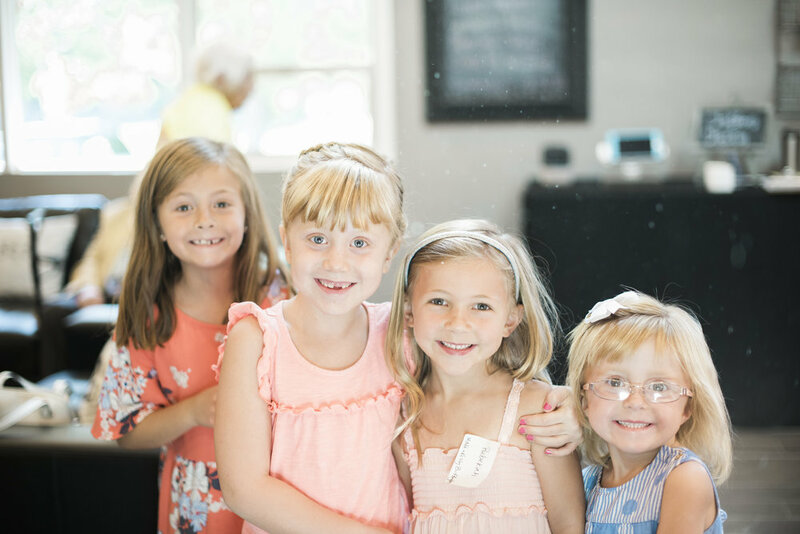 Upon dismissal, you are welcome to go with them to the Children's Ministry area and meet their teachers...or just release them into the care of waiting leaders who will love and lead them until worship is over.